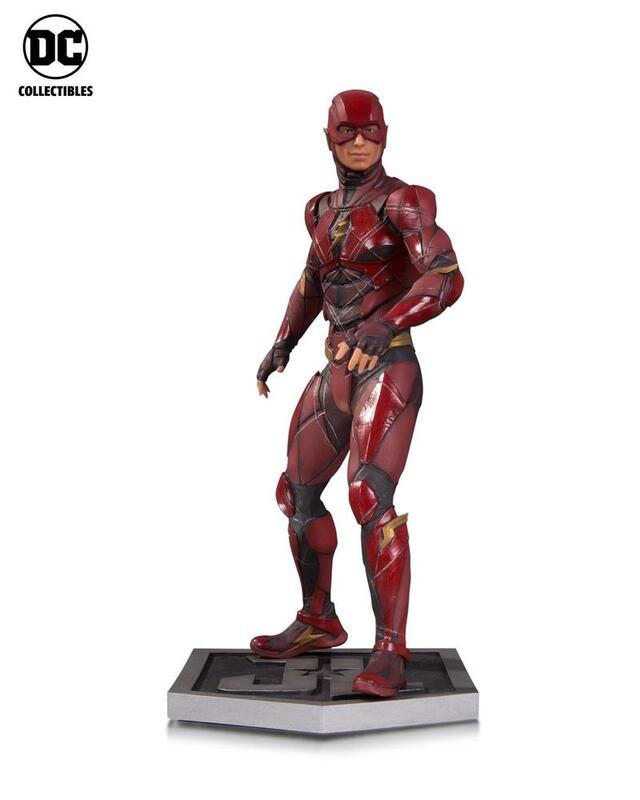 For Barry Allen being the fastest man alive, The Flash movie sure has had a slow time getting moving. 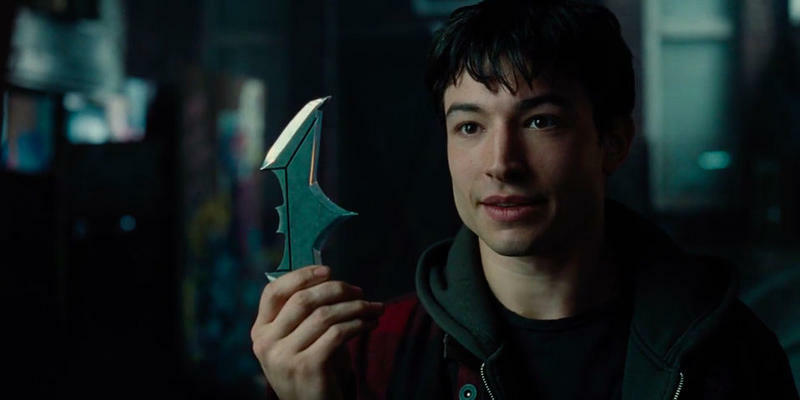 We still don’t have a director helming it, and the movie is well past its filming window for star Ezra Miller, so it’ll have to wait until, at the very least, until Miller is once again available to film. But now we know what story DC is apparently planning to film once it does have the right butts in the right seats, and it’s… not our first choice. DC revealed at San Diego Comic-Con this weekend that the story being filmed for The Flash movie is the “Flashpoint” storyline. DC flashed – get it – a logo for it during its SDCC panel, revealing the title. 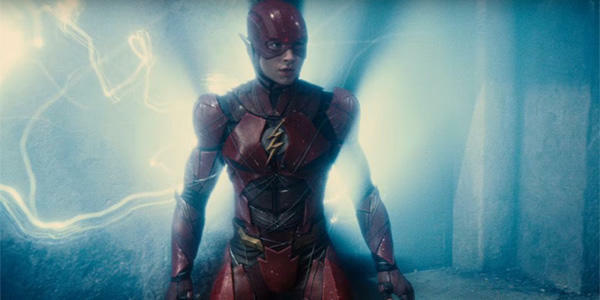 Flashpoint is somewhat of a “what if” storyline from the DC universe, possible thanks to Allen’s ability to travel through time. 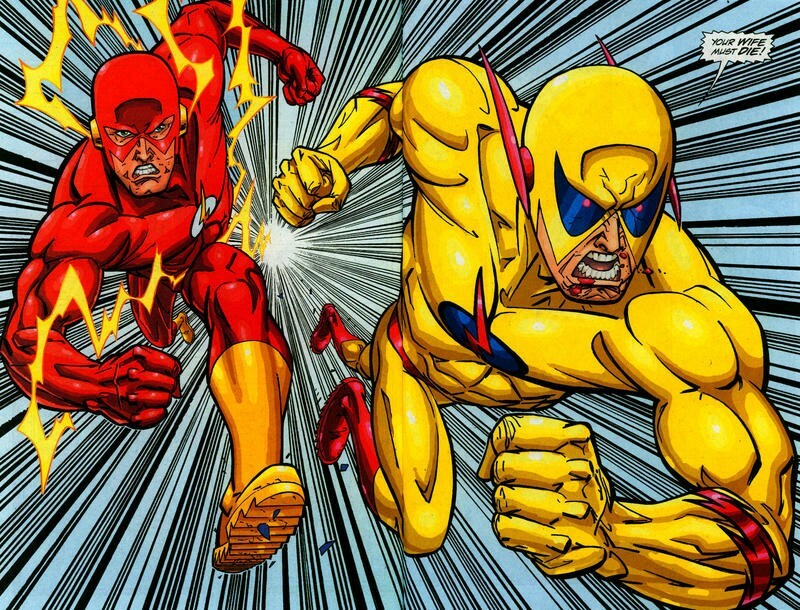 The 2011 storyline had Barry Allen traveling back in time to prevent the murder of his mother, Nora Allen. As we comic readers and moviegoers know, messing with time is a bad idea. While Barry saves his mother, he changes the world in a rippling effect. Because she never died, he never became The Flash. Superman’s pod landed in Metropolis, killing millions. Bruce Wayne died that night in Crime Alley, and his parents became the Batman and Joker in response to the trauma. Wonder Woman and Aquaman’s kingdoms of Atlantis and Themyscira went to war over some infidelity and a minor decapitation. The story is about him getting his powers back and finding a way back to the world he knows. 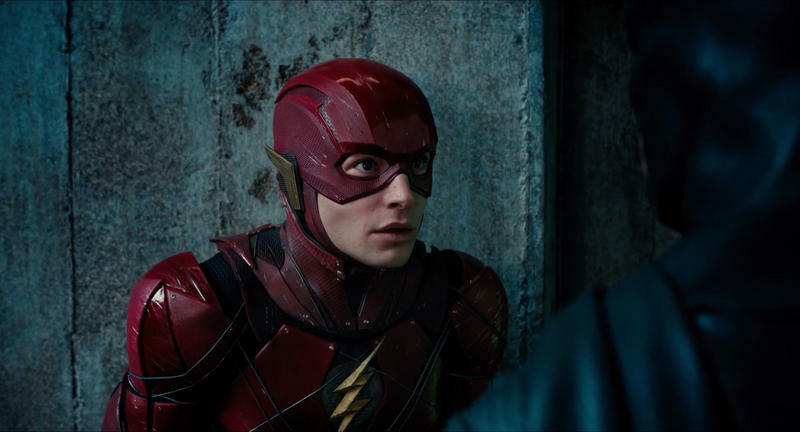 The CW version of The Flash tried to depict Flashpoint, but it ended up being a disappointing storyline that was meant more to spur the rest of the season than it was to be satisfying on its own. Now, DC wants to make it part of the DCEU. I love Flashpoint. 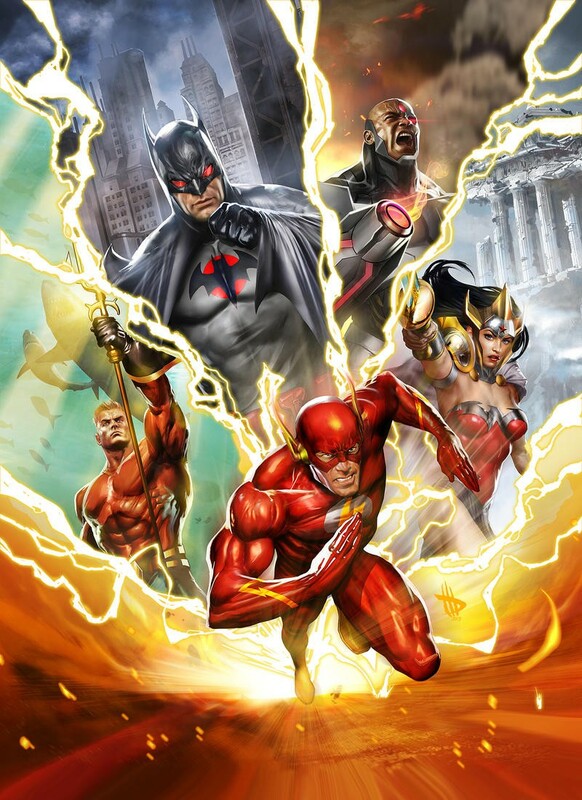 I love just about everything about it, from Thomas Wayne as Batman, to the dope armor Wonder Woman dons as she leads her army to the way the whole story centers around the Reverse Flash’s desire to cause chaos in the Flash’s life. But here’s the thing. Flashpoint matters because we care about the characters. 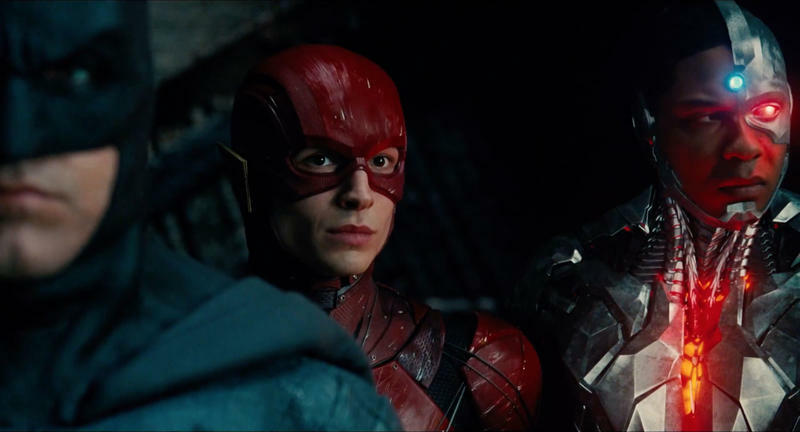 For a world-changing event like Flashpoint to matter, we have to be invested in Barry himself, and Justice League isn’t enough on its own to inspire that. The same goes, to some degree, for the other characters. For Batman being Thomas Wayne instead of Bruce, we have to be familiar with Thomas Wayne. The upcoming Batman movie might handle that, but who knows if that’ll come out before Flash or not (who are we kidding – at least Batman has a director). As much as I love Flashpoint, it’s the absolute last place a Flash storyline should start. I’ve seen theories floated that the story is a way to write Ben Affleck’s Batman out of the DCEU, but that seems like a $300 million mistake when they could simply recast him. 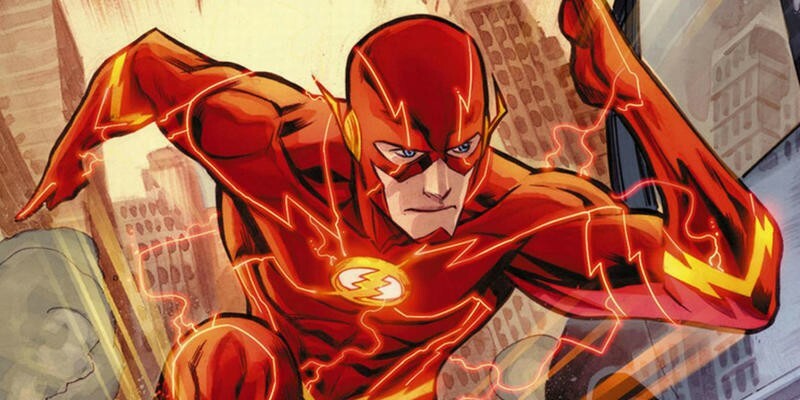 The Flash will be in theaters someday, eventually, and be directed by a person, we think.